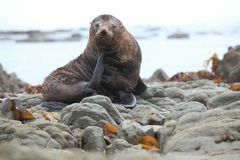 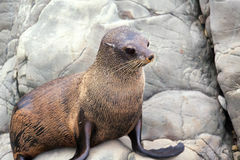 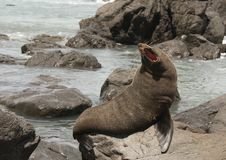 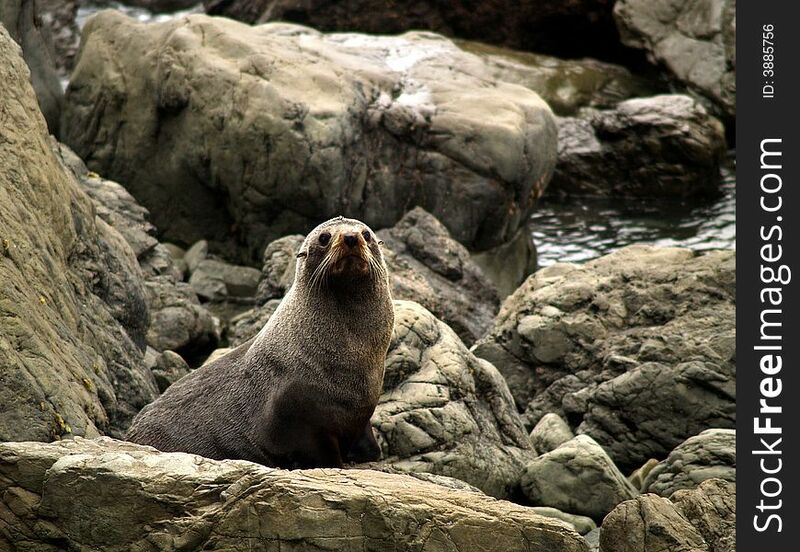 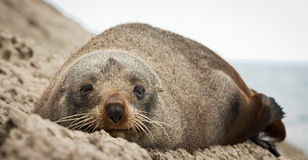 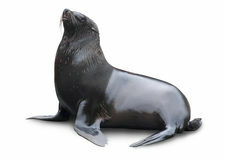 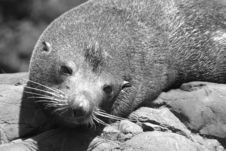 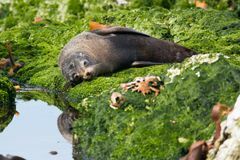 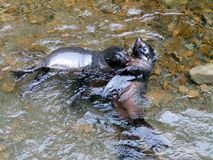 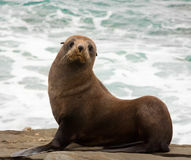 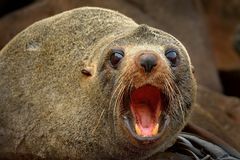 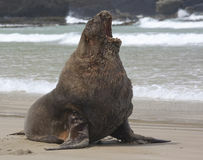 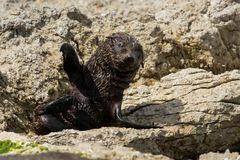 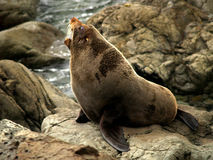 South Pacific new zealand fur seal. 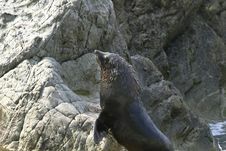 Kaikoura (new zealand); seaside settlement situated halfway between Christchurch and Picton. 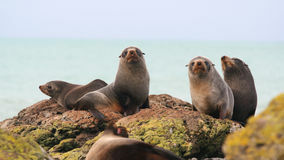 Is a base for wildlife experiences of all kinds. 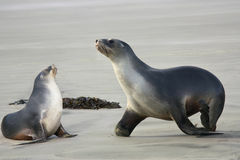 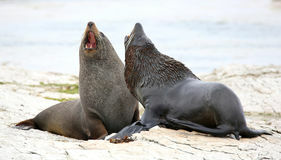 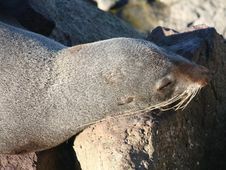 You can walk to see fur seal colonies.